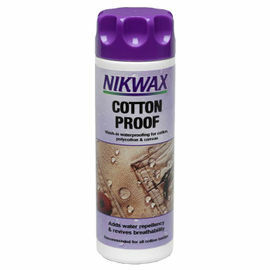 Nikwax Wool Wash is the leading cleaning product for your woollen garments. 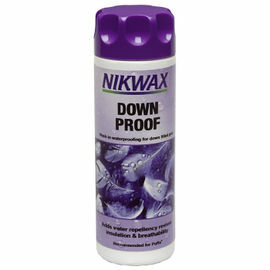 It is specially formulated to deodorise, clean and condition your clothing, and can simply be used in your washing machine at home. 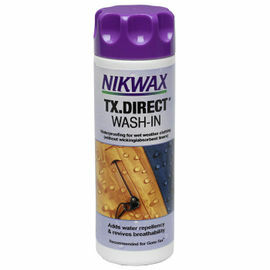 Use Nikwax Wool Wash to refresh, remove odours, soften and enhance the drying and cooling properties of your garments. Woollen base layers are fantastic for regulating your temperature and controlling body moisture, but to keep them functioning properly care must be taken when washing. Using conventional household detergents or fabric conditioners can impair wicking properties by causing the fabric to retain moisture; this leads to reduced wicking capabilities and slower drying times of the fabric, resulting in reduced user comfort. Additionally, standard household softeners and conditioners can lead to pilling over a number of washes. 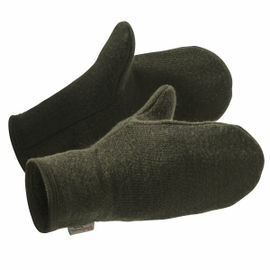 Therefore it is important to clean your woollen items properly. 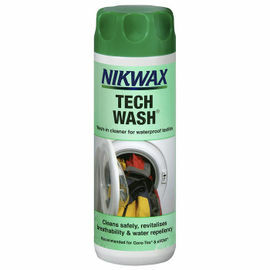 Nikwax Wool Wash - 300 ml is rated 5/5 based on 2 customer reviews. 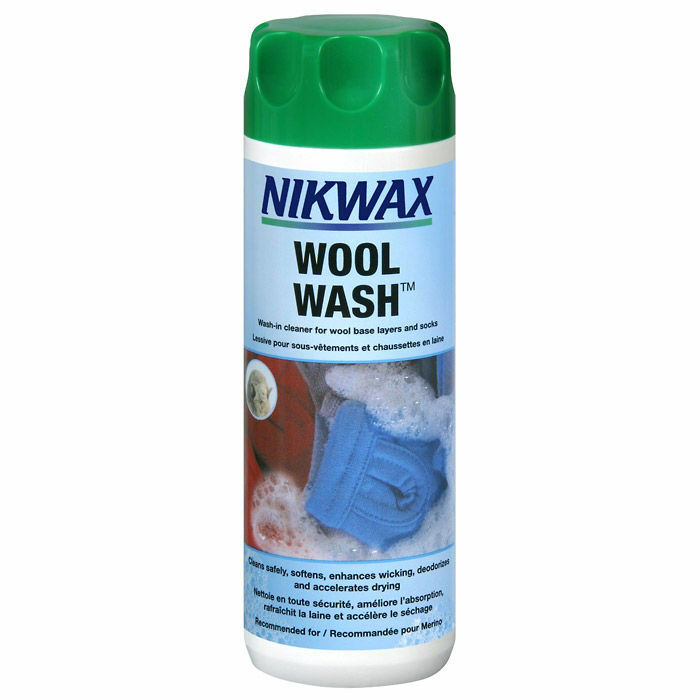 This has been used to wash my Woolpower tops, so far the tops have retained their pile and softness without becoming itchy and loose. If this continues to look after my tops this well, I will be buying more. 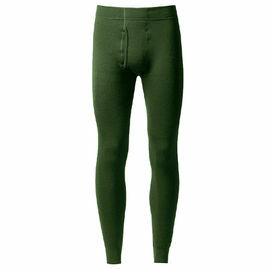 Used once so far for base layers. No complaints.